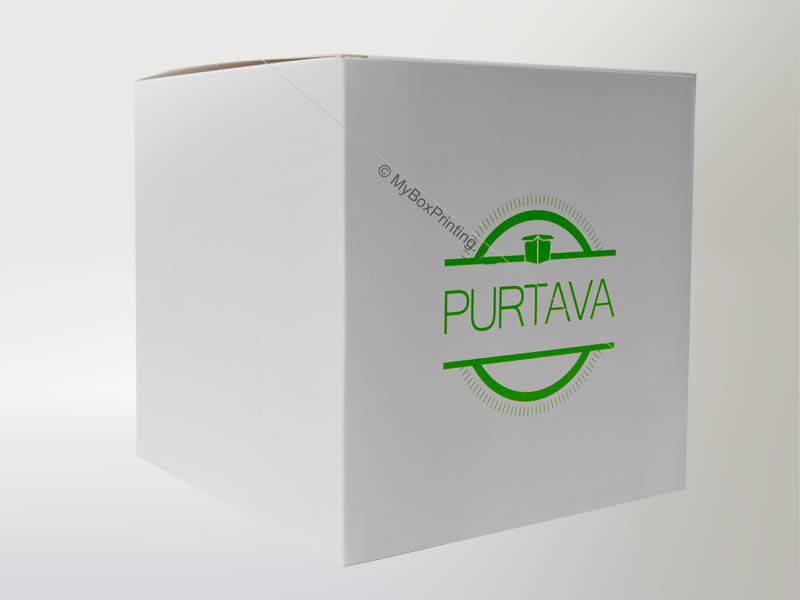 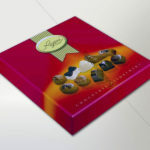 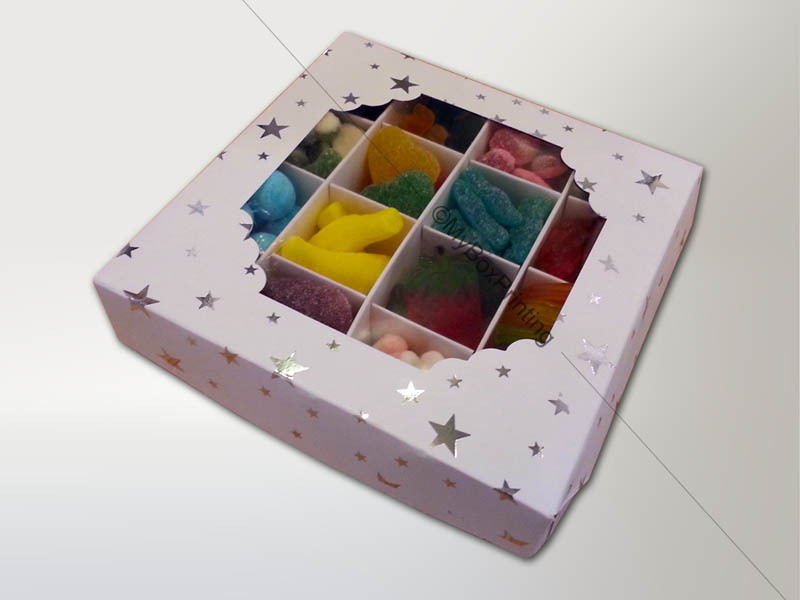 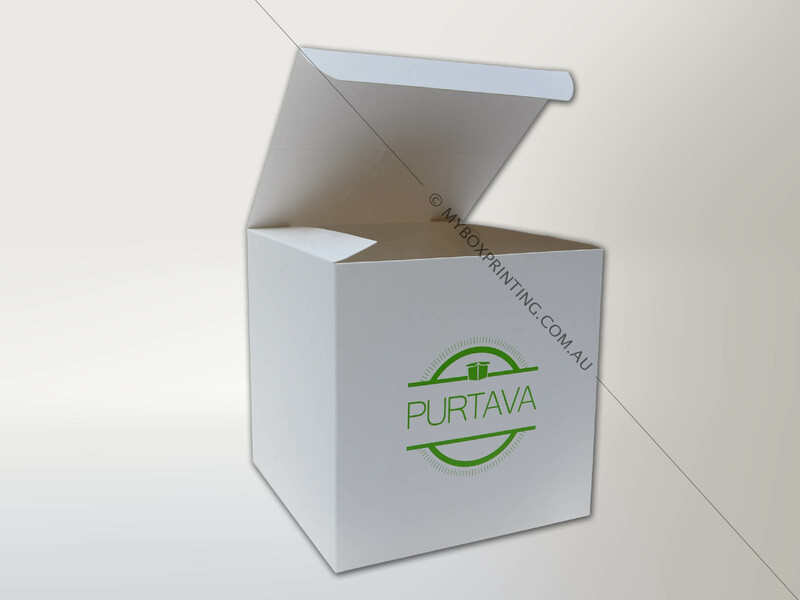 Confectionery boxes are not only used for sweets and chocolates on birthdays, Eid, diwali, christmas or wedding anniversaries, but many marketing companies, event managers and exhibitionists place orders from us for their marketing campaigns and offering their customers free samples, marketing materials into these custom printed confectionery boxes. 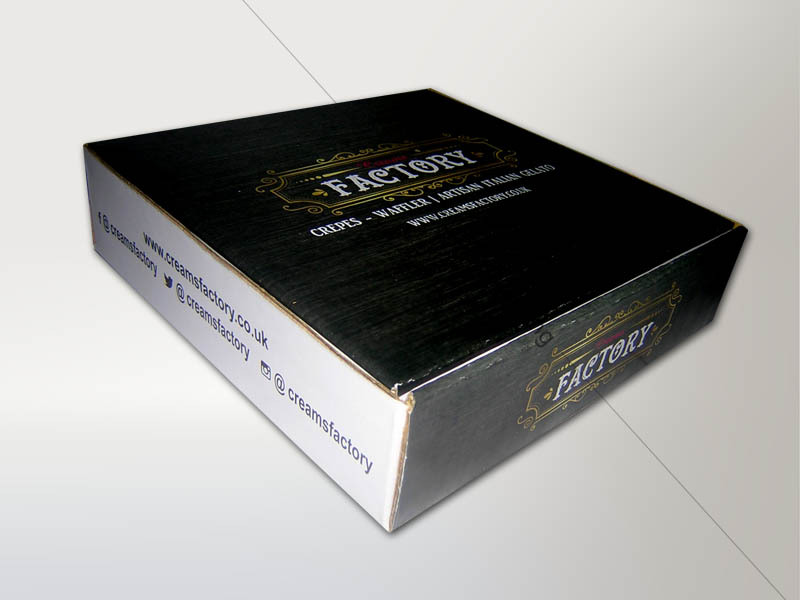 We supply customised logo, graphics and text printed cardboard boxes with gloss/matt laminations, metalic colours, embossing and spot UV printing. 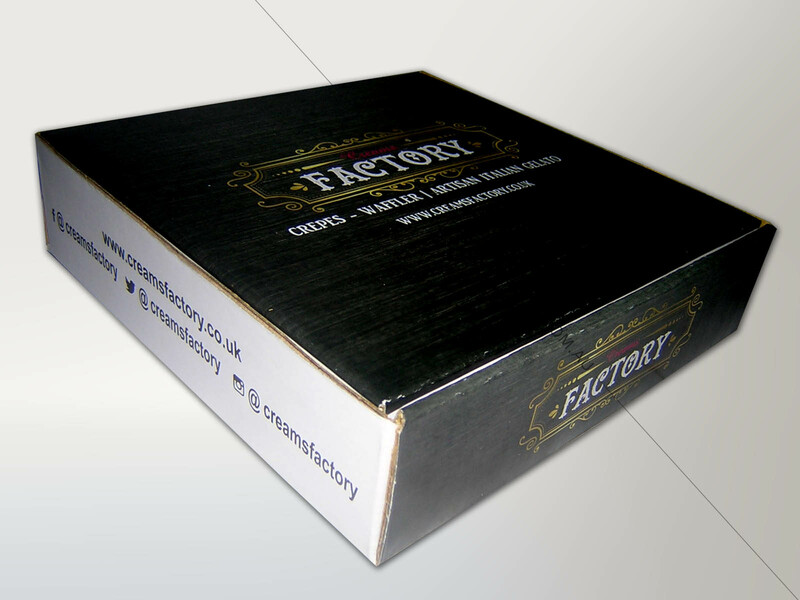 Our supply ranges between 200 boxes to 50,000 boxes. 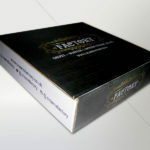 Email us now for free quote. 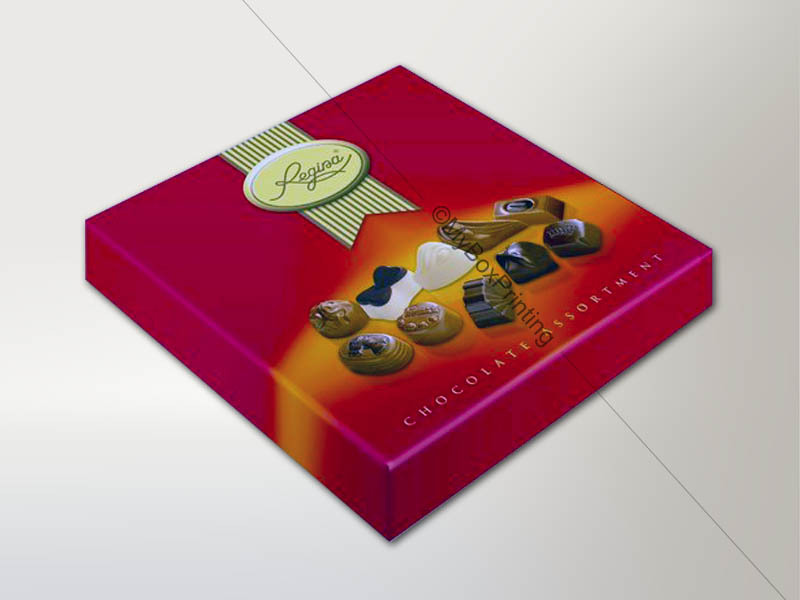 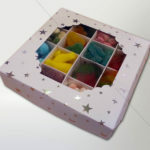 intro: Confectionary boxes are not only used for sweets and chocolates on birthdays, Eid, dewali, christmas or wedding anniversaries, but many marketing companies, event managers and exhibitionists place orders from us for their marketing campaigns and offering their customers free samples, marketing materials into these custom printed confectionery boxes.